Hi Friends! It seems like just yesterday I was wrestling with the idea of starting a blog but oh so nervous about it being so public. One late July day (yes, this birthday’s belated; I’ll get it right next year) I took the plunge and posted my first post. I can’t quite believe it, but I’ve been blogging on my house talks for over a year now! Between the house projects, kitchen adventures, and photography, it’s been the creative outlet I’ve longed for! I thank all of my friends and family for their support and am so happy to have new followers everyday! It’s been great to share my goals, house projects, recipes, and travels. I’ve really opened up, too – like documenting my personal goals and taking a friend’s suggestion to add my house talks to my Facebook feed. It’s funny what a “nervous nelly” I am about that stuff. Being completely more open is new territory for me but pushing boundaries has been really rewarding. 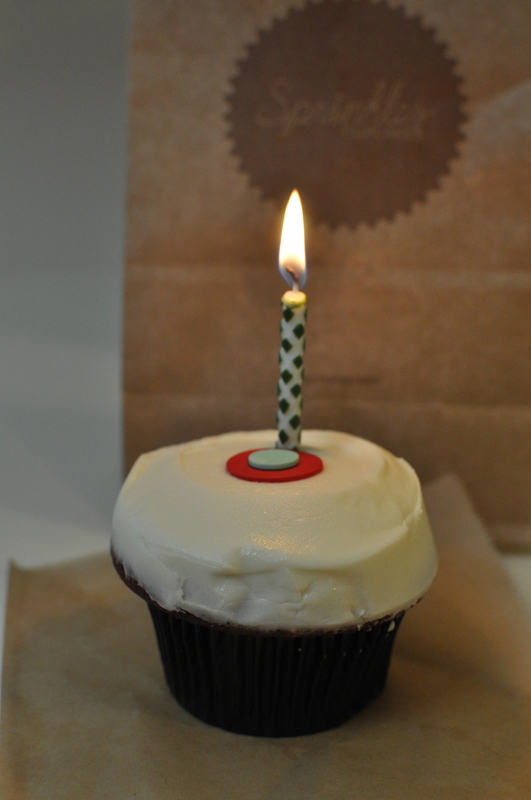 Plus, this is a great excuse to eat a cupcake! (diet starts tomorrow.) 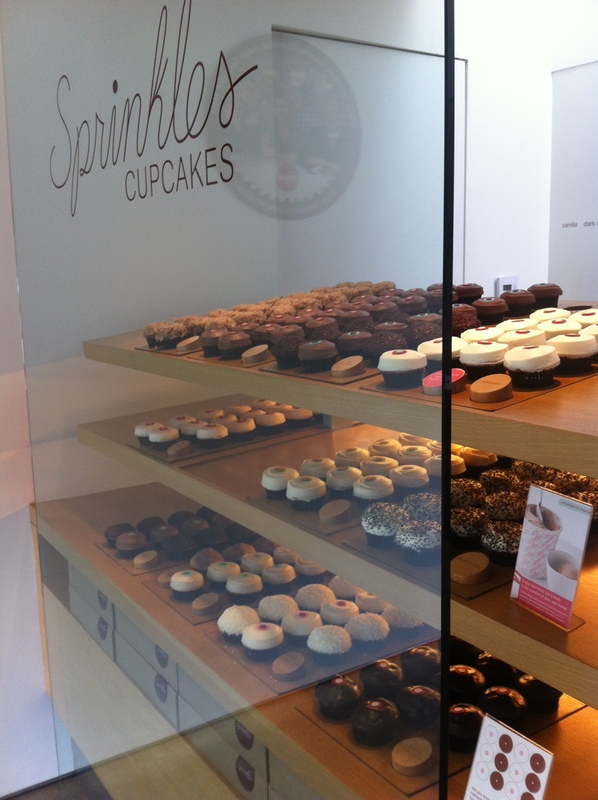 My cupcake is from Sprinkles, this amazing cupcake spot in Dallas. 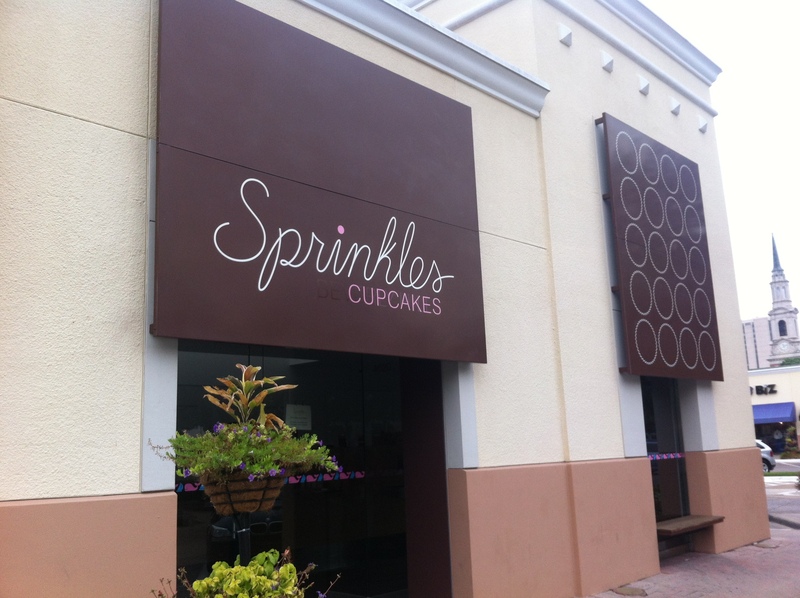 They have a couple of different locations in the states, too! So, many of you can check this wonderful place out for yourself! 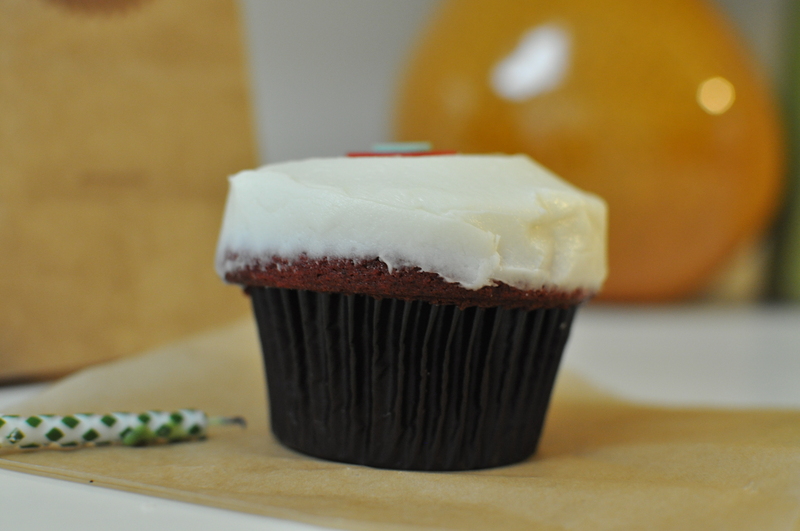 Red Velvet is my favorite, but they have many different options to choose from, including doggie cupcakes, too! They all look SO yummy! Besides the sweet treat for the blogoversary, I’m taking all of my blog spots from this past year and putting them into a book from Lulu.com. my house talks – volume 1. It’s a nice nod to my earlier days of writing everything down and cutting/pasting ideas to notebooks. Now, each year I’ll have a hard cover book to look forward to. Lulu.com also would be a great way to organize kids art! What a fantastic way to preserve their artwork and de-clutter your own home! Otherwise, I’m just REALLY pleased I started this blog and over-the-moon others enjoy it, too! Happy belated birthday to my house talks! Lastly, I want to thank my editor for his fine grammatical skills and low fees. He got half of the cupcake for his efforts.